MEEKER — Northwest Incident Management Team 11 announced Saturday it will prepare to transition back into a local unit after the Fawn, Sprague and Smith fires were 100 percent contained by firefighters, according to a release from Bureau of Land Management. The Ridgetop Fire is at 98 percent containment, but officials believe it will be 100 percent contained soon. 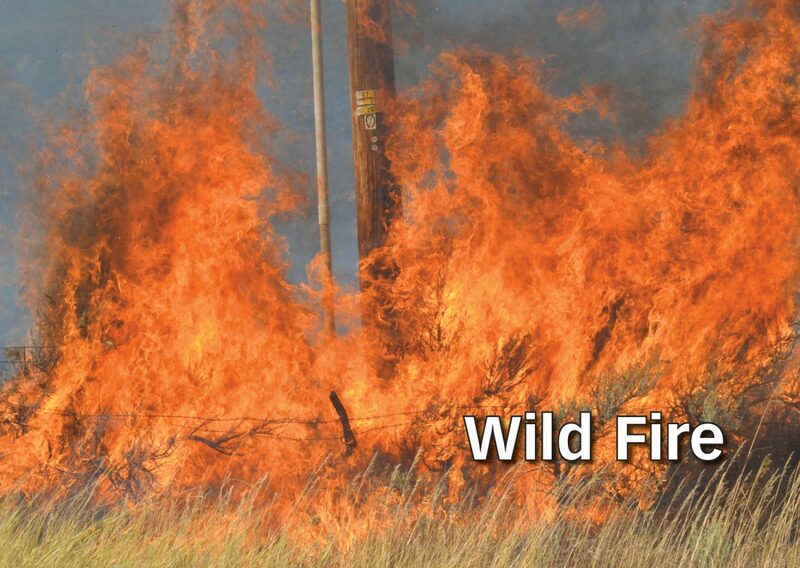 Agencies involved fighting the four fires are the Bureau of Land Management, Rio Blanco County Sheriff’s Office and the Colorado Division of Fire Prevention and Control. The team will continue fighting the fires and support Rio Blanco and Moffat counties until 6 a.m. Sunday, July 15. Fire managers are downsizing and demobilizing suppression equipment as they complete their jobs. The Fawn Fire claimed 1,119 acres and the Sprague Fire claimed 91 acres, both caused by lightning, according to the Incident Management Team. The Smith Fire burned 76 acres and the Ridgetop Fire 144 acres, the causes of both of which are still being determined. Crews continue to work on suppression efforts which includes scattering accumulated brush, adding water bars to reduce erosion and replacing dozer lines.